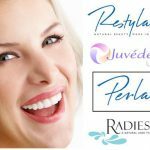 When it comes to wrinkle treatment, there seems to be numerous options to achieve a youthful complexion. 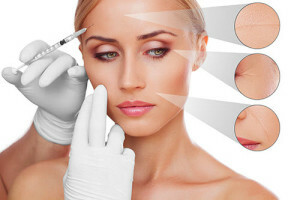 Wrinkle reduction treatment has been a leading solution to fight the signs of aging, thanks to the celebrities who are using it, but how about dermal fillers, which is also another option for a line-free skin? Now, if you don’t know the difference between the two, then continue reading to know the best option for you. 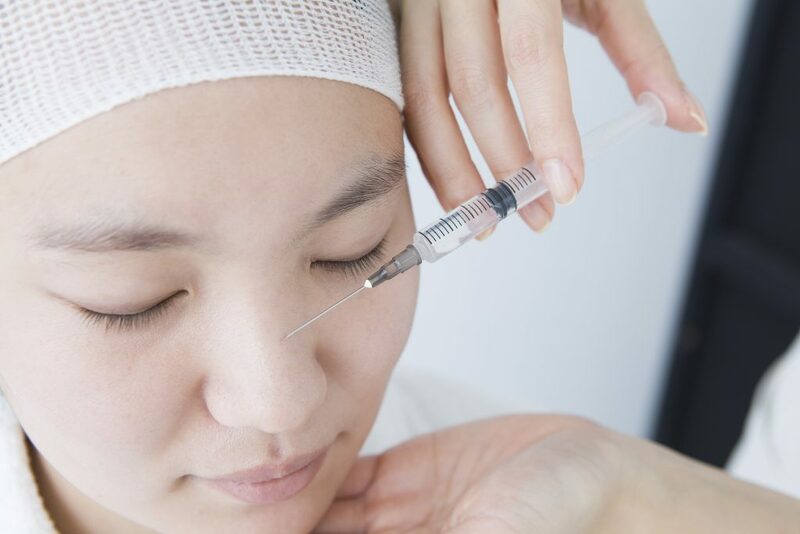 One of the most popular ways to smoothen out wrinkles and fine lines, Wrinkle reduction treatment Cosmetic is an approved prescription medicine that is injected in the muscles, indicated for temporarily improving the appearance of moderate to severe wrinkles in adults. Wrinkle reduction treatment is an effective solution for forehead lines, frown lines, lip lines, crow’s feet and other wrinkles. You will notice the effect of Wrinkle reduction treatment when it comes to erasing facial lines, taking years off on your face. What makes Wrinkle reduction treatment really good is that it is applicable for many types of patients. Wrinkle reduction treatment can be used as a preventative measure to premature aging. Many adults in their 20s use Wrinkle reduction treatment for this reason. Others use it to enhance their complexion. 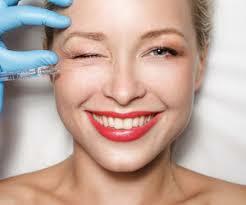 People in their 30s use Wrinkle reduction treatment to erase existing fine lines and avoid new ones from forming. 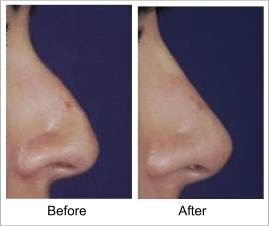 Truth is, almost every patient can benefit from this treatment as a part of their beauty treatment plan. Another good thing about Wrinkle reduction treatment is that it gained an excellent safety record and is recognized as the most popular cosmetic treatment worldwide. Just like Wrinkle reduction treatment , dermal fillers are another injectable wrinkle treatment indicated for treating serious signs of aging. However, unlike Wrinkle reduction treatment that relaxes facial muscles, dermal fillers work by filling the creases, giving you that ‘plump’ appearance. Soft tissue fillers are often used to bring back a semblance of youth by replacing lost tissue volume and filling up wrinkles and folds. Whether you desire Angelina Jolie’s plump lips or you are longing to get rid of fine lines, you can go for a filler. How about getting both, Wrinkle reduction and Dermal Fillers? You might think that dermal fillers and Wrinkle reduction treatment are used separately, but don’t you know they are often used together? Like cookies is to milk or chocolate is to strawberries, Wrinkle reduction treatment is often used along with fillers to improve the overall results of the treatments. Actually, they complement each other. While Wrinkle reduction and Dermal Fillers function differently, they are a perfect combination. When the Wrinkle reduction treatment relaxes the underlying facial muscles, dermal fillers will fill the creases and fold and smooth out the skin. And the result? 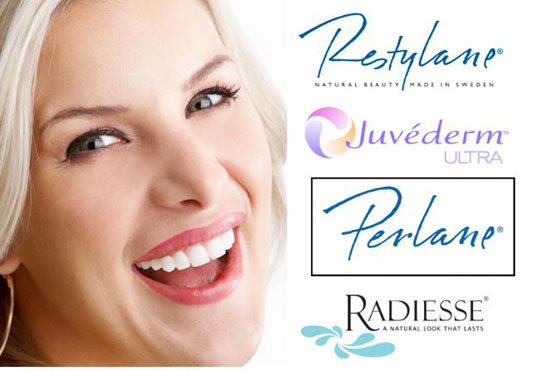 They provide the softest and most natural looking enhancement in facial appearance and other cosmetic concerns. 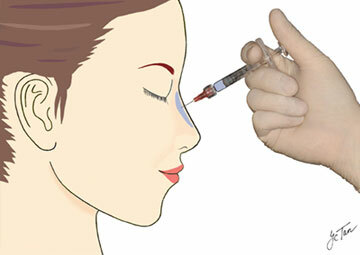 Most of the time, the dermal filler will last even longer when done in conjunction with Wrinkle reduction treatment . Be sure to talk to your doctor to know which wrinkle treatment plan is best for you. Whether it’s Wrinkle reduction treatment or dermal fillers, you will have no trouble choosing a skin enhancement solution that works for you. Fine lines and wrinkles do not stand a chance against these two, and if you really want to erase signs of aging skin, better use both wrinkle treatments.